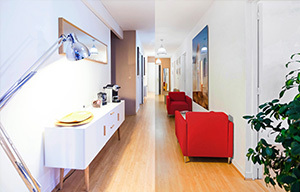 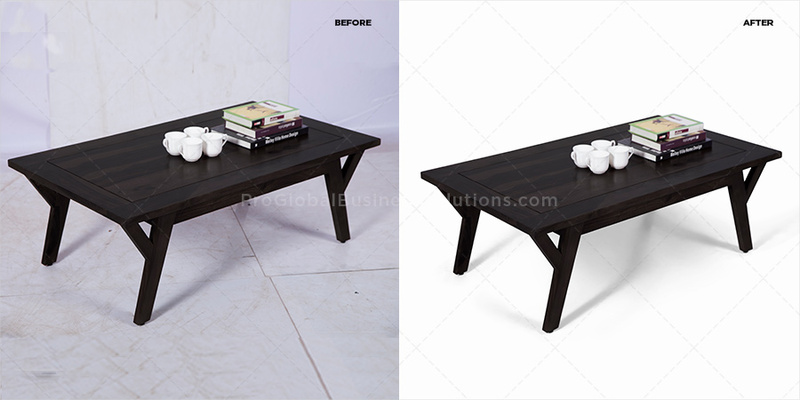 Need perfect furniture photo editing services? 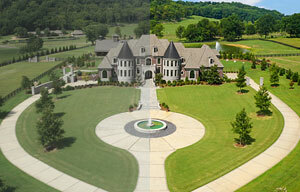 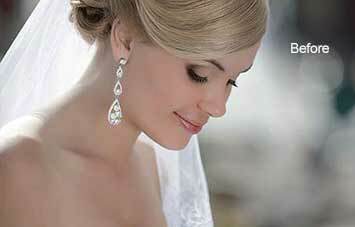 We can guarantee excellence and this is not a mere claim but something that our works testify. 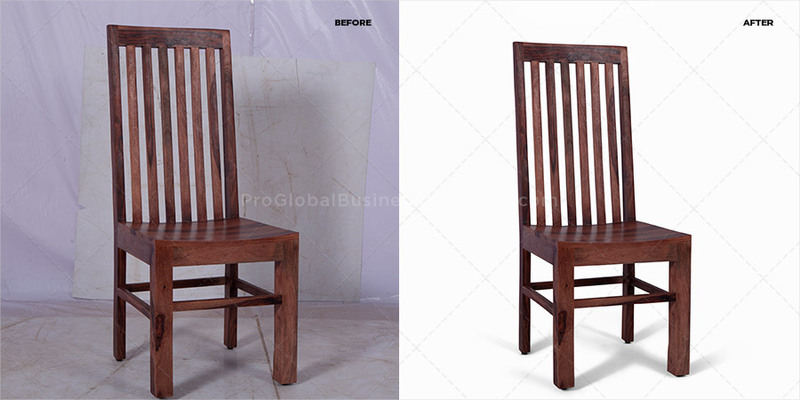 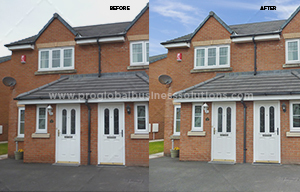 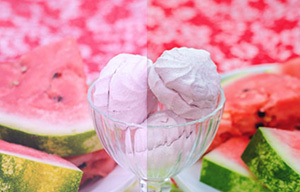 Let it be photo enhancement, image retouching or image background removal, we are experts in all these image manipulation activities. 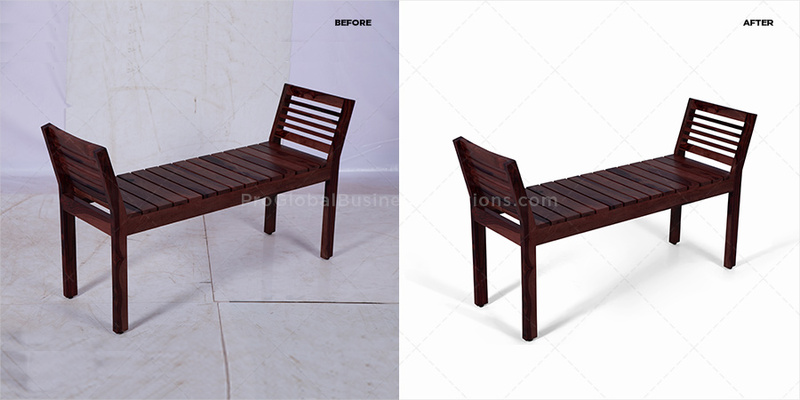 Just check this latest work we did. 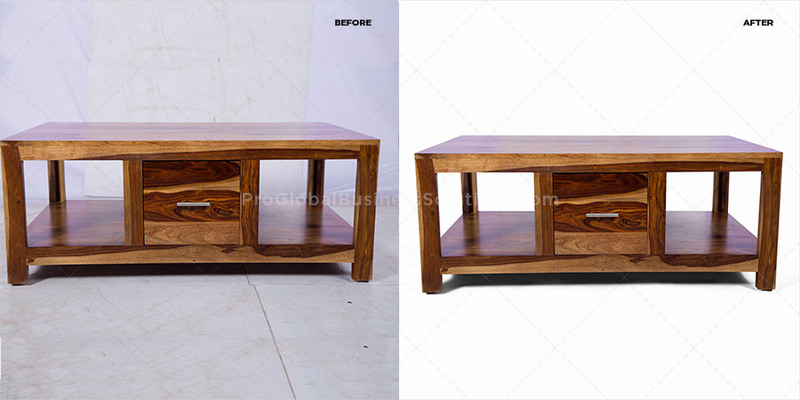 The client was extremely happy as we did this work exactly as per their guidelines and the turnaround time was really short.